Healthcare often feels like a journey, and products like HealthVoyager exist to help patients navigate that journey with as much information as possible. It’s an unavoidable fact that most healthcare providers possess a level of expertise far more advanced than the level carried by their patients. Sharing information can be difficult and cumbersome, and putting it into terms that patients can understand can be a very tough task. HealthVoyager is a joint initiative between Klick Health and Boston Children’s Hospital. 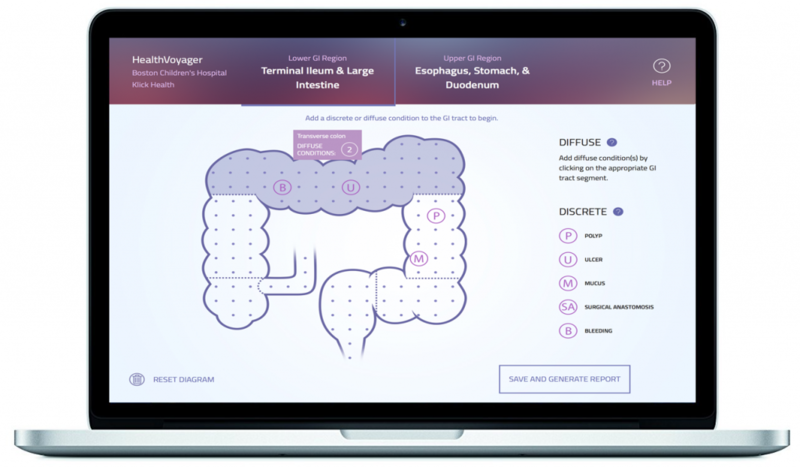 It presents a digital version of the patient’s anatomy, and it allows doctors to use a drag- and-drop method to place their findings onto that digital readout. It generates a simple report featuring a scannable code unique to each patient. The application is designed from the ground up to work in tandem with the electronic medical records kept by hospitals, all in compliance with HIPAA regulations. As an added benefit, these records can be used to help populate the internal patient records kept by hospitals. The most convenient gateway patients can use to access HealthVoyager is a mobile app, making health findings available anytime. Customization is key within this app, and when patients scan their reports, they can build their own avatar to help them navigate the medical findings available to view in the app. 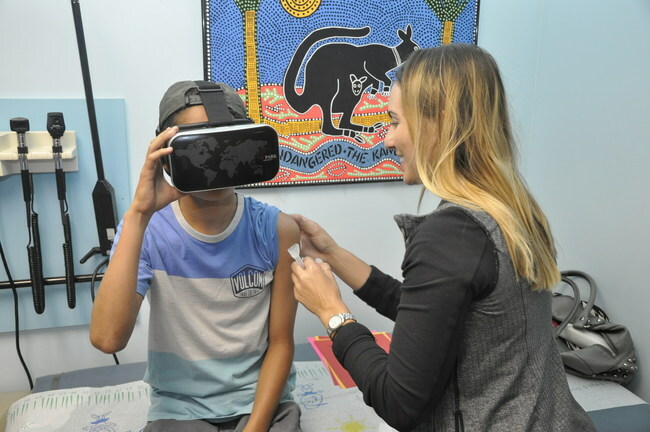 Visualization and virtual reality help make this information even more accessible, creating new and different ways for patients to view and assess their own health outcomes. Most importantly, every experience is tailored to each patient. From the custom avatars to the customizable health views and readouts, HealthVoyager is truly different for each patient, depending on his or her individual needs. 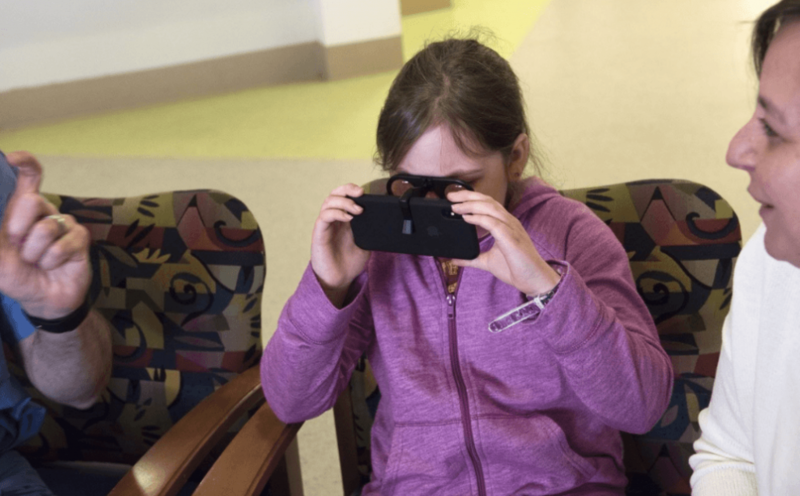 The Boston Children’s Hospital-Klick Health partnership is a major proof-of- concept being used to demonstrate HealthVoyager in reality. HealthVoyager GI is the very first version released, and it is designed for pediatric gastrointestinal patients. It is being used in a clinical study at Boston Children’ Hospital to validate and demonstrate its effects on the understanding of patients and families, as well as their engagement and satisfaction. Visit voyager.health and on the web for more information.